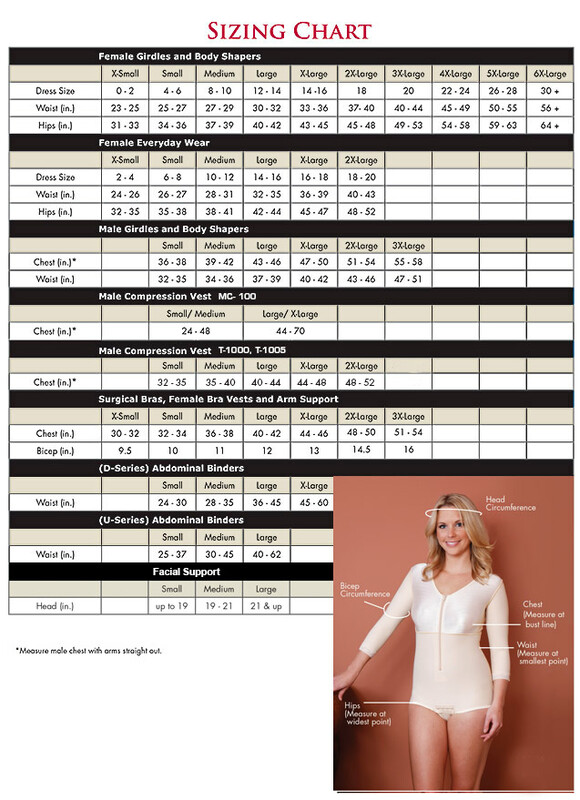 Bra Size: For purposes of correctly sizing and ordering a CDI bra, you must measure the circumference of your chest. Place one end of the tape measure at the fullest part of your bust and wrap it around to get the measurement (under your armpits, around your shoulder blades and back to the front). This number is your bra size.